With her debut, BENJAMIN, she now adds novels to her literary resume. 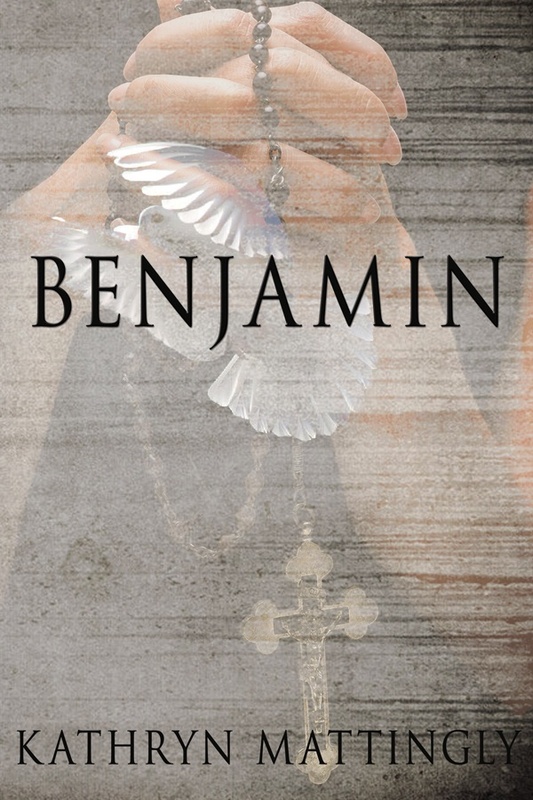 Benjamin is a literary suspense novel about a young boy born with an extraordinary healing gift and his mother, who must protect him from exploitation at the hands of a mad man. As if that’s not complicated enough, she must also contend with a tangled love triangle that includes a priest and gnarly issues involving the Catholic Church! My 50 Amazon reviews because they not only tell me that people like Benjamin, but why. I can’t express how meaningful it is to have friends, family, and especially absolute strangers, tell you why they value your work. It is evidence that I have done my job. I have affected others with my writing, and entertained them while doing so. That makes me happy! I have obsessive compulsive disorder (OCD). I line French fries up by length and sort rubber bands by color, thickness, and circumference. Everything in my home and on my computer is over-organized and compartmentalized. How does this affect my writing? I outline, re-outline, and re-organize my organized outline before I proceed to chapter one, which I write and rewrite again and again until it is streamlined to my satisfaction before proceeding to the next chapter. I reread and re-edit the finished work numerous times. It is no surprise, however, that my publisher says my manuscripts are about as clean as they come. Somehow it all works because my imagination never stops, and I find that creativity soothes my OCD. Perhaps being born on the cusp of the Vernal Equinox between Pisces (creative) and Aries (organized) is to blame. My first writing mentor was the accomplished author, Elizabeth Engstrom, who once told me that persistence is the key to getting published. Turns out she was right. I finally understand the meaning of those words that were rattling around in my brain for years, like skeletal remains in a casket. The truth is, they possess magic if made potent by belief. So I pass the possibilities housed within this little phrase on to aspiring writers who need to not only keep the thought … but believe it. I’m glad that your writing acts both as a balm for your OCD and benefits from it. I think so many of us writers (myself included) have our struggles that we “work out” through writing. Thank you Susan. It does seem to be a theme with writers- that it’s great therapy for whatever issues we are facing! Welcome, Kathryn! I’m with Susan and you, I feel so much better generally in life when I’m writing. SO much better. BENJAMIN sounds like a fabulous book. Congratulations on your debut – and thank you for sharing a little about your writing and your process! Kathryn, I just happened to stumble across the link to this blog post and I’m so glad that I did. Not only does Benjamin look like a fascinating read, but I am an aspiring writer who also has OCD. I don’t have the same type, but it is encouraging to me to read about someone with OCD who has successfully published and actually finds her creativity soothing to her OCD. I have been told by many people that it is my creativity that is my undoing when it comes to my OCD. I have been told that I am “highly resistant” to cognitive behavioral therapy for because my mind just finds creative ways around the standard treatment. 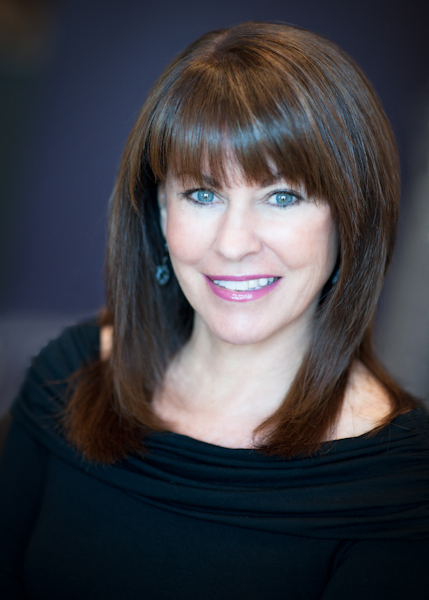 I definitely understand that you would have had issues with time constraints with your NY agent. With OCD you always need more time than most would understand. Best to you and looking forward to reading Benjamin. Benjamin sounds captivating and very special. Thanks for this fascinating post and book giveaway which would be engrossing and unique. Wishing you much success and happiness. Congratulations on all your success, awards, and the future publication of Journey. I love reading about writers who took charge, went with their gut, and thrived. Late to the table AGAIN with the giveaway, but excited to check out your site. I have a book that is done and am toying with getting a professional to proof it. Apparently TV writing and national blog writing is a completely different animal than book publishing and OH MY GOD did I really think I was going to finish this sucker and get it published right away? (Um, maybe? I admit it.) Still percolating this whole big “uhhh… what next” process. Excited to see your site!